The Chainsmokers have been on fire this year with all of their tracks. 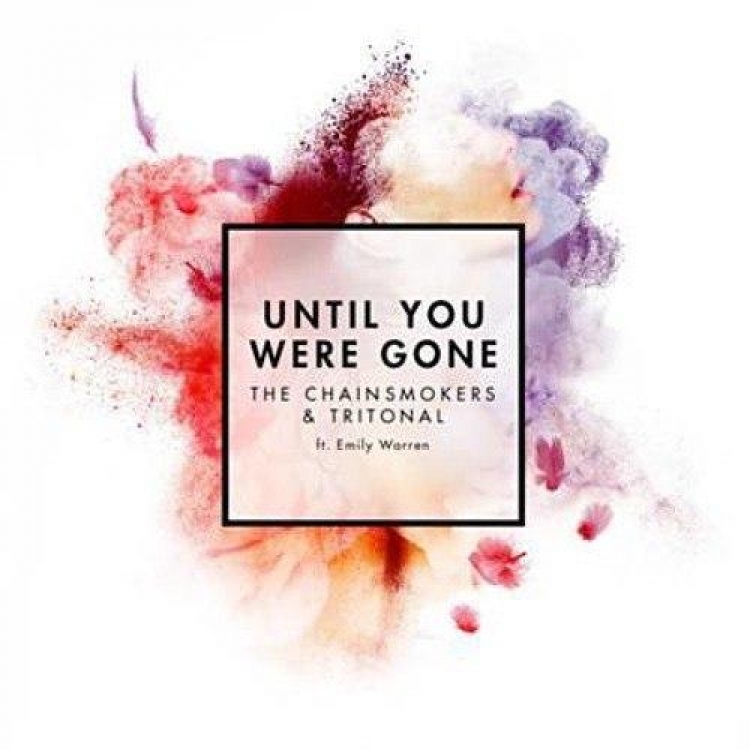 Now, they have teamed up with the personal favorite, Tritonal to create this track, “Until You Were Gone” featuring Emily Warren. The synths on this track are so on point that compliments the amazing vocals. This is the type of track by the Chainsmokers as well as Tritonal that will have you dancing hard until the drop where you’ll be jumping up and down in excitement. I am a huge fan of both duos so it excites me even more to see all of them together. Check it out now!